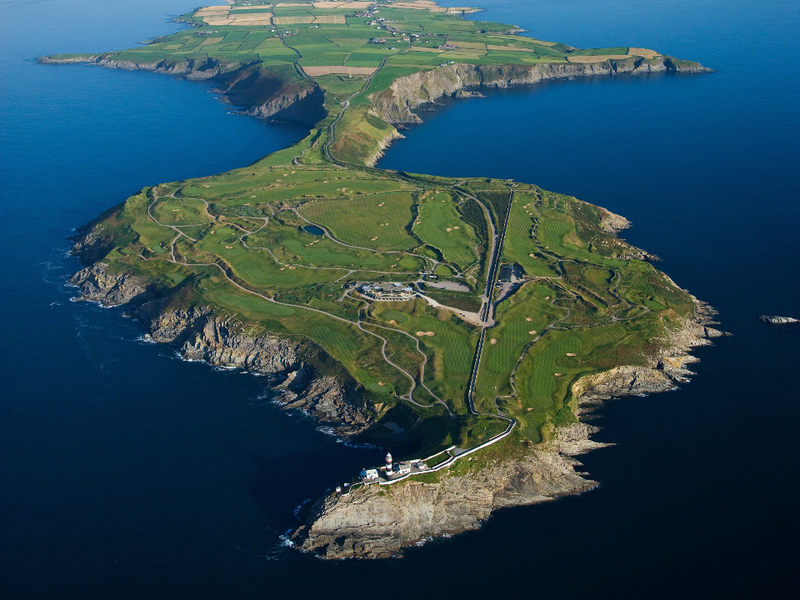 Looking for the perfect tour of Ireland’s Southwest? Then look no further. This itinerary will give you instant bragging rights for claiming you’ve played the best courses the region has to offer. 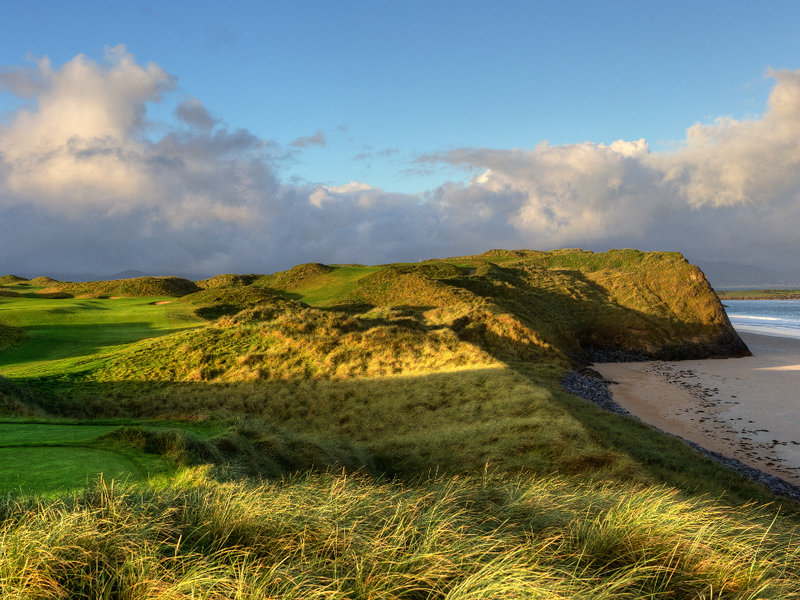 If golf is your passion, then this itinerary is a perfect fit! 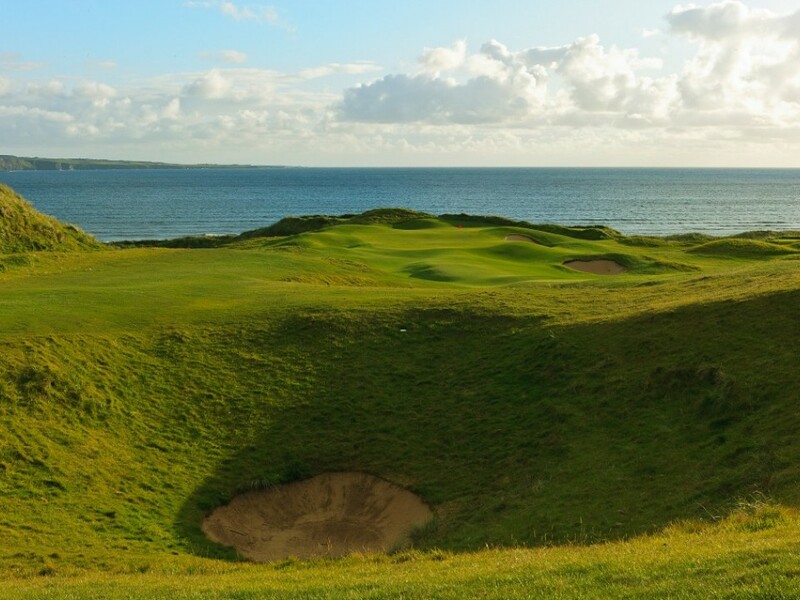 We have selected only the best courses in the Southwestern corner of Ireland, from classic links like Ballybunion Old and Lahinch to new comers like Old Head and Trump Doonbeg; this itinerary has them all, and then some! 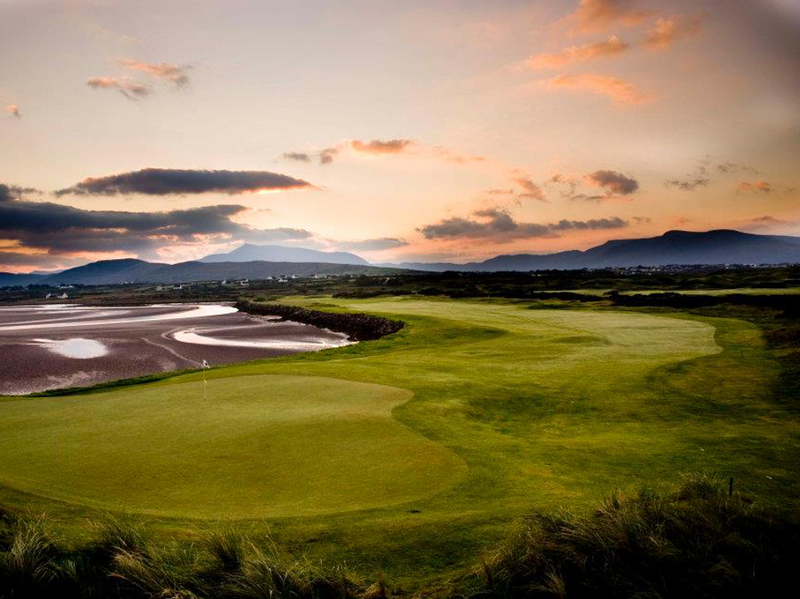 This Arnold Palmer designed course, the first in Europe, is set amidst the beautiful scenery associated with the Kerry region. 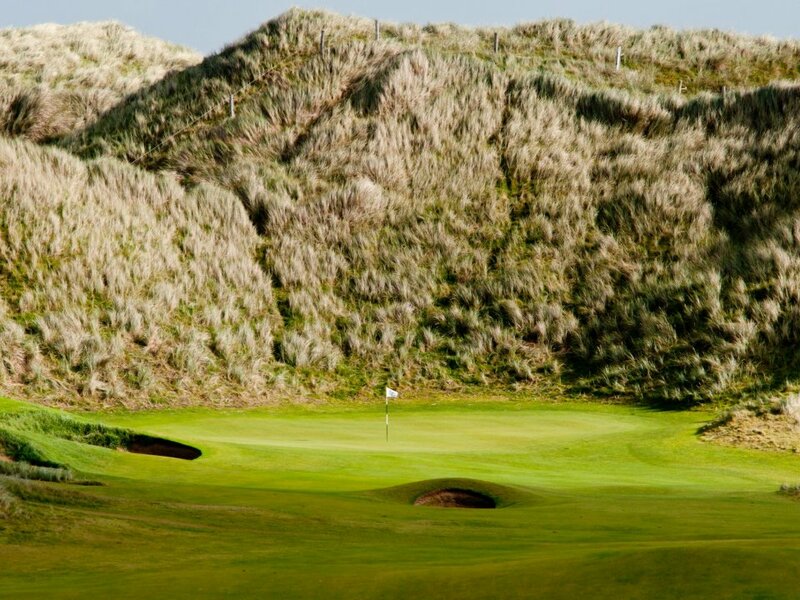 This challenging course starts with a relatively flat front nine, set on the cliff tops; the second nine by contrast are built on and about the noteworthy dunes. 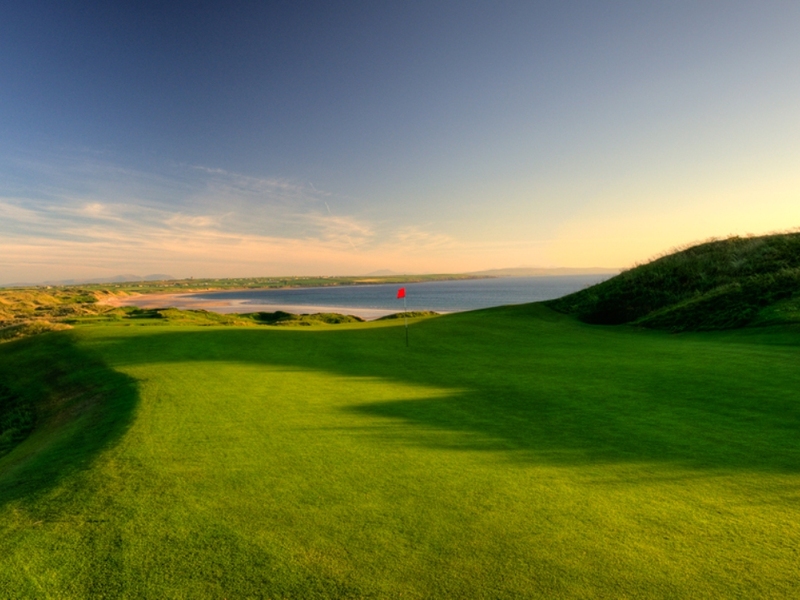 Although it does not have the history of Ballybunion, this majestic links course perched on Ballinskelligs Bay has become accepted as one of the finest courses of its kind anywhere in the world. Long but not hilly, it is enjoyable to walk, with spectacular views of the Atlantic Ocean and Kerry Mountains. Each hole has individual characteristics and every club in the bag will be needed.